Looking for good coffee in Georgetown? Then Dan is your place to be. 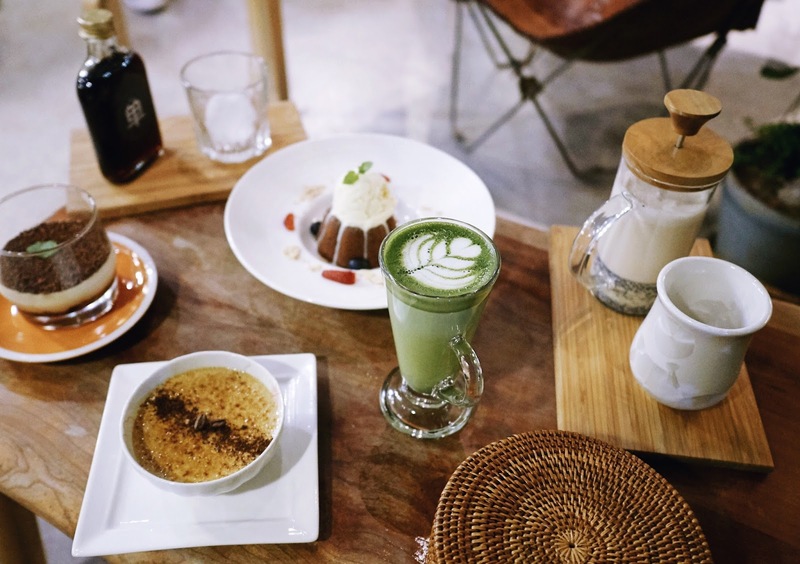 This super atmospheric cafe has the prettiest and instaworthy interior (think of a lot of white and tropical plants) and serves next to a variety of interesting types of coffee also some very yummy desserts. Since we couldn't choose we decided to try multiple and ordered the crème brûlée, tiramisu and chocolate lava cake with vanilla ice cream. Everything was soooo good! Also Dan is the perfect spot for matcha lovers like me, they even have a special matcha lava cake - yum! Make sure not to miss this photogenic spot. The incredibly kind and hospitable owner of Dan also told us about his other cafe in Georgetown: Soul Cafe. After our experience at Dan we were ofcourse thrilled to also give this place a try. 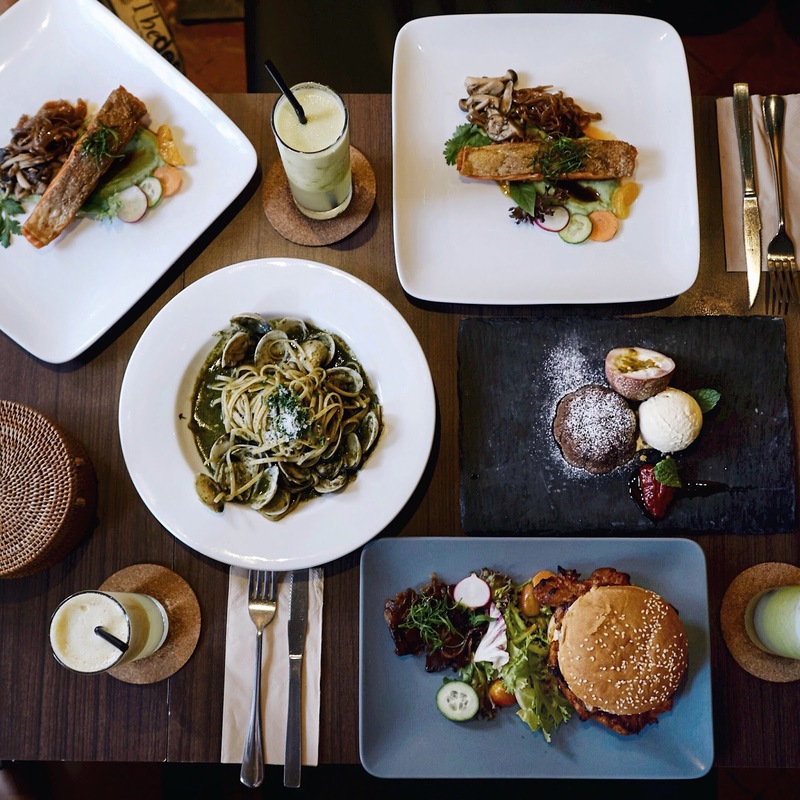 Soul Cafe is actually a restaurant that offers a diverse variety of food. We for example ordered the salmon filet with veggies, a burger, the chocolate lava cake (again sooo yum) and a delicious seafood pasta. Couldn't be more happy to escape the heat of Georgetown for a while to have lunch at this place. Also the street and building in which Soul Cafe is located is the cutest ever, with lots of colourful old colonial style houses.